Why Choose BT Sim Only? 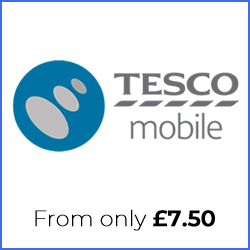 All current BT Broadband customers receive a £5 monthly discount on all sim contracts from BT. If you are planning on changing your broadband provider this would be an ideal time to choose BT. 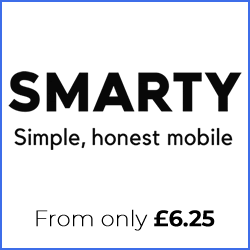 If you are want multiple BT sim plans you can also save money with a family sim. 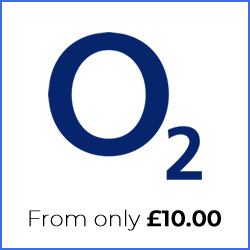 With BT Sim Only you can receive 4G data speeds in more places than Three, O2 and Vodafone. You also have access to over 5 million BT Wi-Fi hotspots. 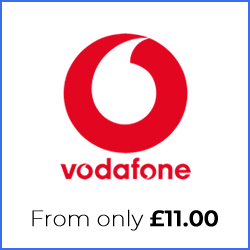 All BT sim only contracts include international roaming. You can use the minutes, data and texts in your plan in 47 international destinations. Every BT sim currently includes a pre-paid MasterCard for free. In fact, you can receive a BT Reward Card of up to £90 dependent on which plan you choose. 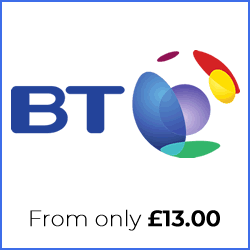 BT also offer a free 30 day money back guarantee on everything that is included in your plan. 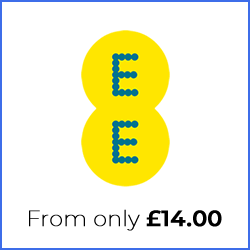 Also, with some of the higher value plans you will also receive free access to the BT Sport App on your mobile phone.